After glycerol mainly wheat straw lignin isolated after cooking for chemical structure analysis, and the Central Plains and some straw lignin were compared. Shows that two kinds of lignin are made from guaiacyl, lilac wood-based and wood-based hydroxyphenyl three basic structural units, which guaiacyl unit as the main unit. Wheat straw in the cooking process, the connection lignin phenylpropane monomer ether bond in the cooking process in varying degrees of damage, to generate a new phenolic hydroxyl group and an alcoholic hydroxyl group, resulting glycerol UV absorption peak than lignin dioxane lignin UV absorption peak moves to longer wavelengths (red shift). Consists of two lignin gel chromatography shows that dioxane lignin and lignin glycerin number average molecular weight of 3172 and 2241, respectively, the weight average molecular weight of 6601 and 2361, respectively, and the polydispersity coefficient was 2.08 and 1.05. 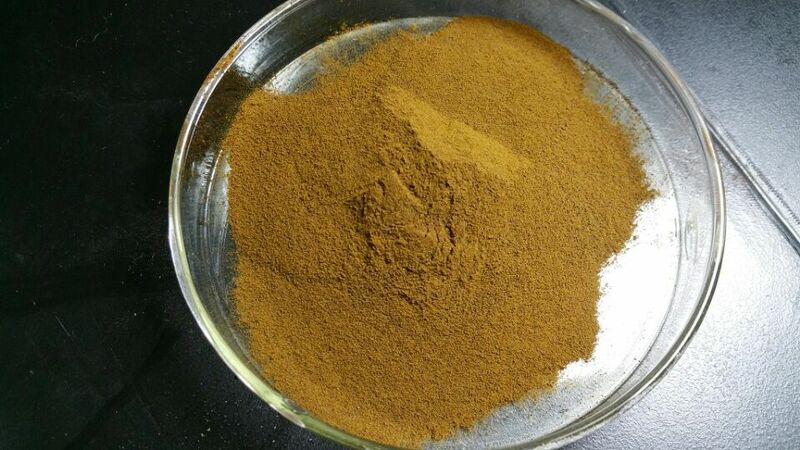 Glycerol compared dioxane lignin lignin relative molecular mass smaller and more uniform, this narrow molecular weight distribution beneficial to its wider application.